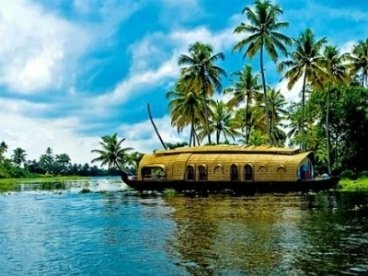 The lush green spread landscapes, golden sea shores, shimmering back waters and great heritage sites all together make Kerala a perfect tourist hub. 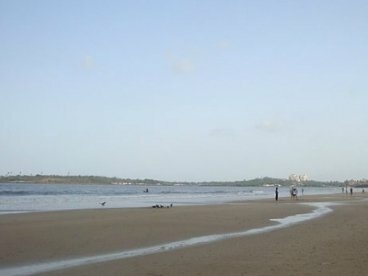 With this if one get the chance to explore the hustling glittering beaches of Mumbai; it would be going to be a Cherry on the top experience. 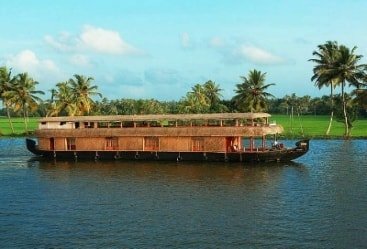 Through Kerala backwater Tours you will get a chance to explore the best Mumbai sightseeing places along with the most amazing sites of Kerala which will be a pleasing experience. Your tour will start with Mumbai arrival and then you will meet Heritage India Holidays representative and then transferred to your hotel. You will spend an overnight in the hotel. The next morning, post your breakfast you will take boat ride across Mumbai Harbour towards the Elephanta Island. Have a detailed well-guided tour to Elephanta, later you will visit Gateway of India and then to Dhobi Ghat. Afterwards you will drive towards Malabar Hills , Mani Bhawan and then to Crawford Market. Return to hotel for overnight stay. In the morning you will transfer to airport and board on a flight to Cochin. 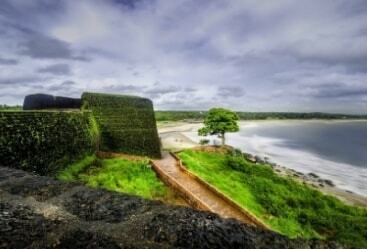 After arrival you will representative of Heritage India Holidays will drive to Periyar. On Periyar arrival you will shift to hotel. Rest for the remaining day in the hotel. Take your early morning breakfast and later take boat cruise on the lake of Periyar Wildlife Sanctuary. 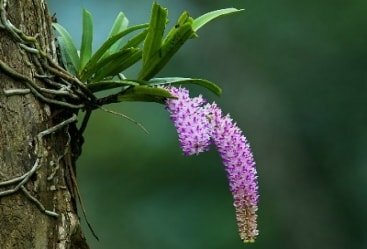 While exploring wildlife sanctuary you will see some really exotic species of flora and fauna. 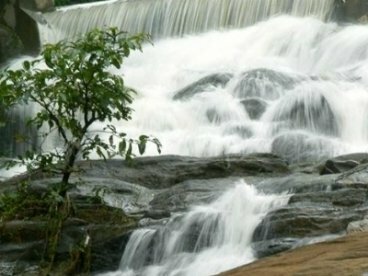 Later you will visit the Ghats of Periyar, and en-route you will visit tea plantation. On Kumarakom arrival you will transfer in your hotel. Have your breakfast and then you will enjoy the backwater, cruising through it. You will spend a whole day in your houseboat. You will explore al lmajor attractions on your way. After breakfast you will disembark at Puthenangady Jetty. Afterwards you will explore all major tourist attractions over herAfterwards you will explore all major tourist attractions over here. On Marari arrival you will transfer to your hotel and remaining day will be at your discretion. 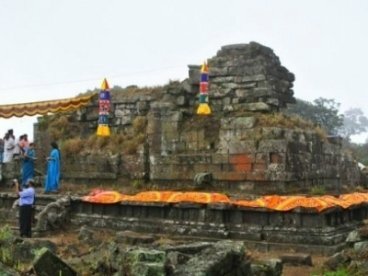 You will enjoy full day excursion at Marari. The day 8th will be spending with your own leisure activities. Spend an overnight in the hotel. Next morning after the breakfast you will drive towards Cochin and after arrival you will make a check-in into your hotel. Later you will start with the Cochin arrival. 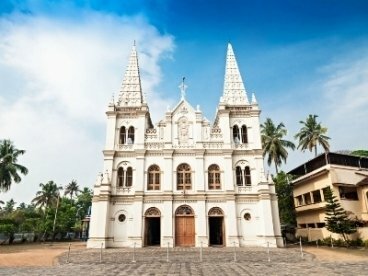 Spend whole day sightseeing by visiting historical monuments, churches, beaches and all major tourist spots. Spent a night over in hotel. After the scrumptious breakfast you will transfer to airport that connects the flight to Mumbai. On arrival transfer in your hotel and go for overnight in the hotel. Have your breakfast in the hotel and then you will transfer to International airport to connect to your flight to your destination onwards.